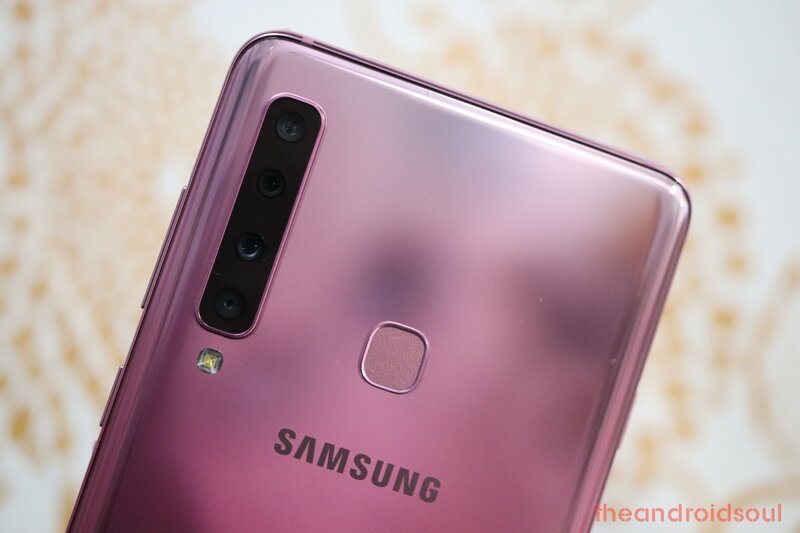 Samsung Galaxy A9 2018 became the first smartphone with four camera lenses on the back and while this in itself is supposed to translate to better photos, the company is rolling out an update that improves the camera performance of the device. The update is arriving as version A920FXXU1ARKK and as per the changelog, the picture quality has been improved and so has the camera stability. Besides camera updates, you also get a new Android security patch for the month of November 2018. Considering it isn’t an update to Android 9 Pie, the ARKK build weighs in at 132MB, but be sure to get a stable Wi-Fi connection for downloading the file. Since it’s an OTA update, it may take a few days before all A9 2018 units get the download notification, so be patient.